The 4th annual UnAwards has seen an amazing response from the industry. And in the process created an enormous treasure trove of learning. There are many things I love about running my own business: The consultancy, the training, speaking at events and mentoring comms people. The vat bills I love a bit less. But most of all I really love to fly a flag for the communications community – to shout about the great and important work you all do, from Dundee to Dorset, from Swansea to Suffolk. The UnAwards gives me an amazing platform to do this in spades. I like to think it’s my opportunity to put a little bit back into an industry which has been very kind to me. Now it’s fair to say that the UnAwards soaks up a lot of hours of work behind the scenes – ask Mrs C, who hasn’t seen much of me these past few weeks. But I love it and I’m passionate about making sure that we recognise the efforts, skills and dedication of comms brothers and sisters across the sectors. 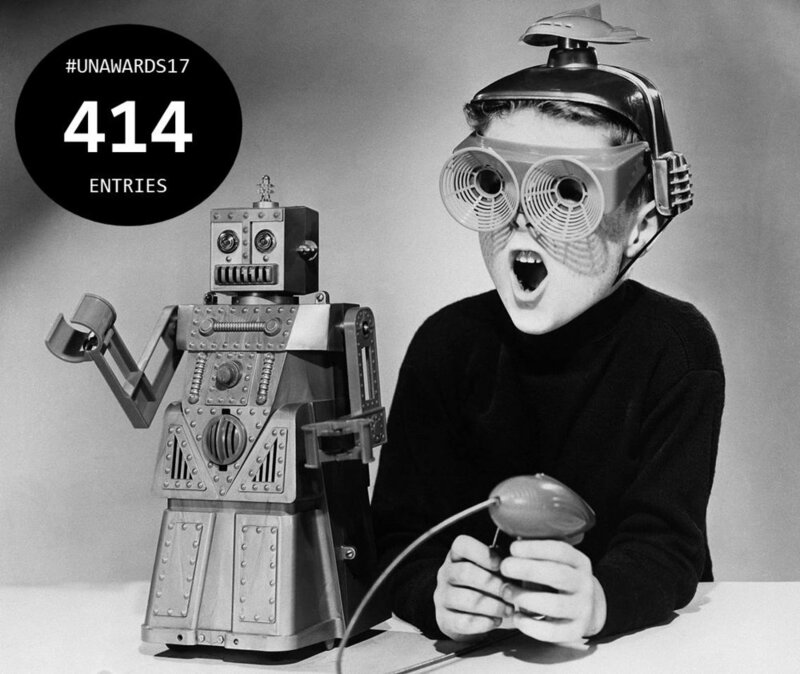 when I closed my laptop at 1.30am I was a little bit gob-smacked to sit back and reflect on the massive 414 entries which had been submitted. 414. Gulp. That makes it a record-breaker. I thank very much everyone who entered. You do these things and, in quieter moments, wonder if anyone will enter this year or turn up at the venue on the big day. Over 3k people had visited the dedicated UnAwards website in the weeks running up to the deadline so I was optimistic but I never ever assume anything in life. I can stop worrying now. Well an army of external judges have quite a job on now to review, score and shortlist this mountain of comms excellence. Once they have done this I’ll be posting the shortlist on the UnAwards website on 21 November. Three of the categories – best comms team, best guest post of 2017 and the lifetime achievement UnAward - are decided by public vote. These will go live on the site on 7 November and you can choose your own favourites. What does the big day look like? Well in short it is my favourite work day of the year. Held in the very cool Everyman Cinema in Birmingham’s iconic Mailbox on Friday 1 December it features the winners’ ceremony, the watching of a film (kept secret until the big day) and a meal in the retro diner. I’m not going to go on about ticket sales except to say it is first come, first served, there is a capacity of 140 tickets and it sells out every year. This short film from the UnAwards16 will give you an idea of what to expect. I want to say thank you to the people who make the UnAwards possible. My aim with the UnAwards is the make them the most accessible communications industry awards in the UK. But I can only do this through the help, support, belief and financial backing of the official partner and official sponsors. So a big virtual high five to official UnAwards17 partner Granicus UK, and to the seven official sponsors: SocialSignIn, Council Advertising Network, Social Simulator, the Local Government Association, the NUJ PR and Communications Council, Alive With Ideas and Perago Wales. They are a group of people who continually back our industry which, in the era of tightening resources, is vital to our ongoing learning and development. On top of that they are all great people who I would recommend to you as suppliers in a heartbeat. So check them out, talk to them and see where they can help you improve, become more efficient and deliver your objectives. 414. I may get that printed onto a T-shirt. Right, I’m off for a lie down.